Small Estate Affidavits are a common question that we receive from clients and potential clients in the Estate Planning section here in the Rockwall and Kaufman County areas. Many people do not have a large estate other than the value of their home. This type of estate is the exact reason that the Texas Legislature enacted chapter 205 of the Estate’s Code. It was done mainly to prevent fraud on the decedent’s estate and provide for a more efficient and less costly means of administering estates that do not have a large amount of assets. 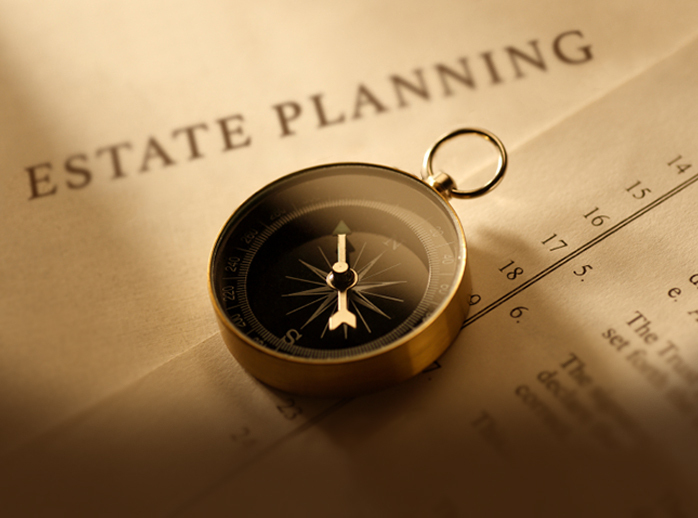 For the most part, the statute achieves its stated purpose and helps many families across the state quickly and effectively take care of the entire estate of their loved one while avoiding the potential horrors of the probate process in Texas. However, there are narrow requirements in Texas to qualify for a Small Estate Affidavit in Texas. 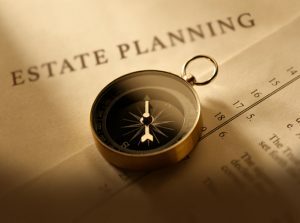 This can create complications in certain instances such as where, although the size of the Estate would qualify it for the Small Estate Affidavit process, they do not qualify because the decedent owned real estate that is not considered “exempt” property, such as a homestead. For instance, if the decedent owned an empty plot of land, they would not qualify for the Small Estate Affidavit process because an empty lot will not qualify for “exempt” property because the decedent was not using it as their “homestead”. There are other situations, but that is the most common. the distributees comply with Section 205.004.